graphics in beautiful 4K resolution. Survival that will push your skills to the limit. quest to be recognized as No.1. inspired by early 1990’s techno and rhythmic beats. Tempest with enhanced graphics on current-gen console. Tempest, an arcade game released by Atari Inc. in 1981, was designed and programmed by Dave Theurer. The game takes place on a three-dimensional surface which is viewed from one end, and is divided into a dozen or more segmented lanes. 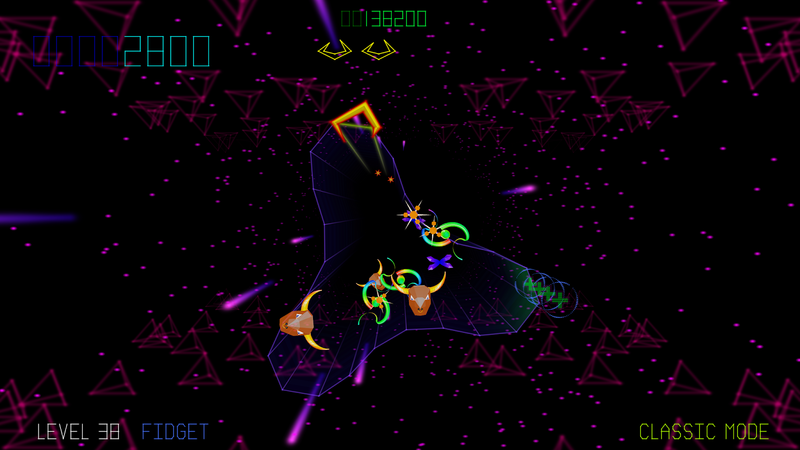 The player controls a claw-spaceship that crawls along the edge of the playfield, moving from segment to segment. 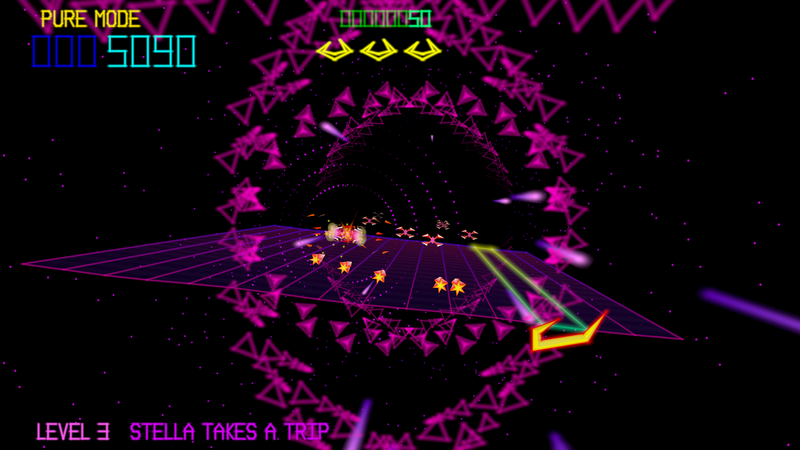 The objective in Tempest is to survive as long as possible, and score as many points as possible by clearing the screen of enemies that have landed on the playing field. 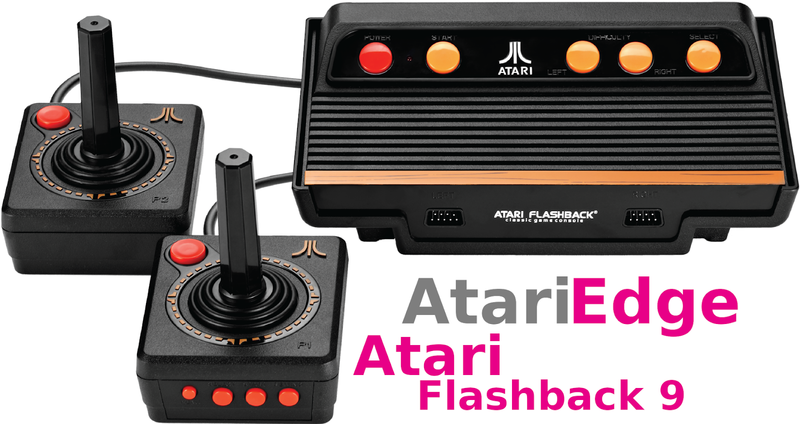 Atari and Jeff Minter collaborated on two pervious sequels to the original game. Tempest 2000 was released in 1994 for the Atari Jaguar, and Tempest 3000 was released in 2000 for Nuon enhanced DVD players. 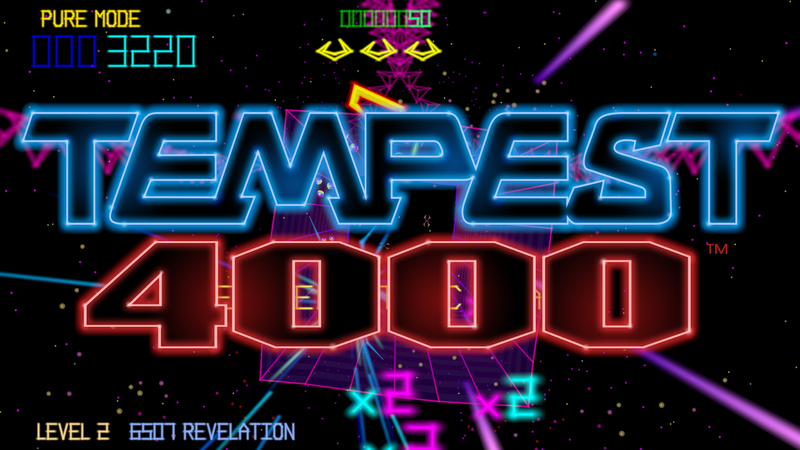 Tempest 4000 will be released for Summer 2018 on current-gen consoles and PC. 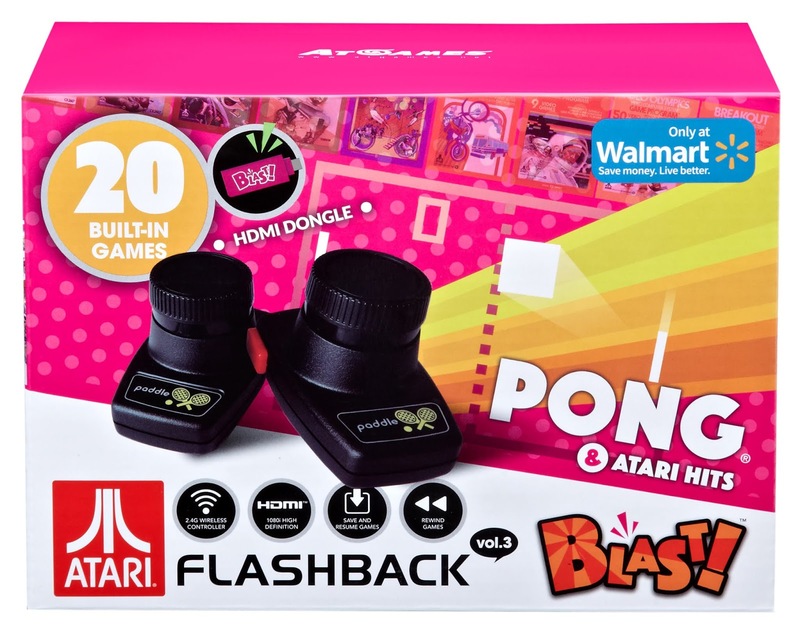 Among the sequels, the original Tempest game has been released and ported as standalone games on a variety of different platforms over the years, including Atari 2600, Atari 5200, Atari ST, and Xbox 360. 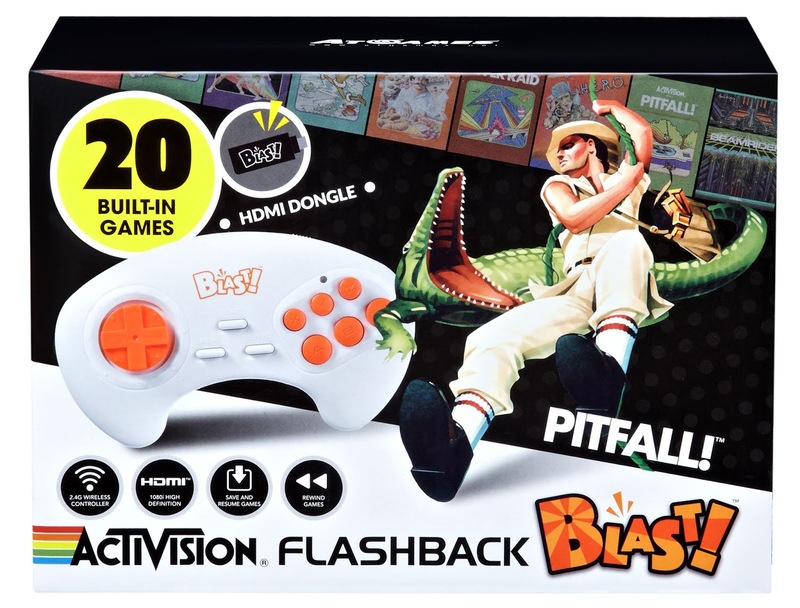 The game has also been included as part of compilations on the Xbox, Playstation, Sega Saturn, and Super NES. for those familiar with the pop culture book Ready Player One, Parzival must beat Anorak’s high score of 728,329 on Tempest (1980 cabinet) in the first part of the final challenge indie the Crystal Gate in Ernest Cline’s book. Tempest was also ranked #10 on the Killer List of Video games list of most popular games, tied with another Atari classic, Centipede.